High quality and high style, this Artistic Weavers Catacamas accent rug is extremely useful in any home. Complete your home's contemporary design with this indoor rug made of plush wool material. This product is hand-made, which assures quality. This contemporary grey rug has a lovely floral plants pattern for an impressive look. Bring this Artistic Weavers Onoto accent rug into your dining room for an easy splash of style. Modernly designed with you in mind, this plush wool indoor rug will be a great addition to your home. Make a lasting style statement with this hand-made rug. This brown rug has a stylish floral plants pattern for your modern decor needs. Catacamas Grey 2 ft. x 3 ft. Indoor Contemporary Rectangular Accent Rug High quality and high style, this Artistic Weavers Catacamas accent rug is extremely useful in any home. Complete your home's contemporary design with this indoor rug made of plush wool material. This product is hand-made, which assures quality. 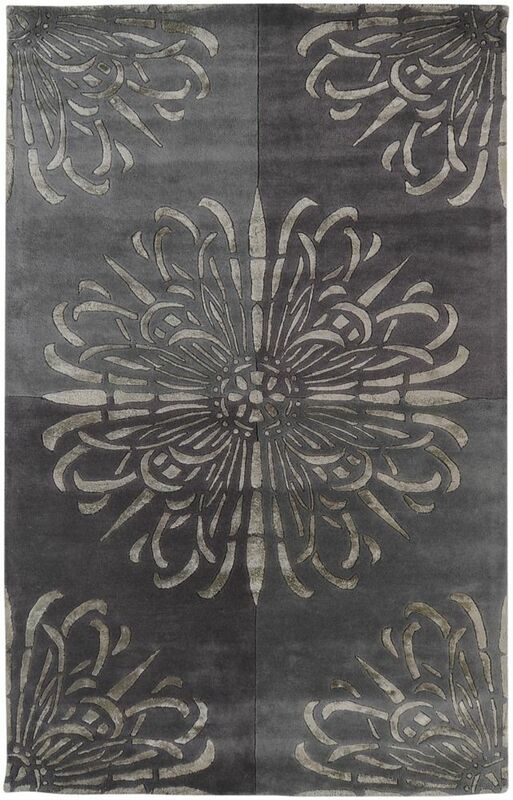 This contemporary grey rug has a lovely floral plants pattern for an impressive look.